It's a sad day for Aussie sailing with the passing of Malcolm Eggins. I met Malcolm in 1972 at my first NS-14 regatta at the NSW State Championships. He won the event in a way that I will never forget. Every high-performance dinghy can trace its roots back to this class that was started by Frank Bethwaite. As a development class, it's rules were simple - 100 square feet of sail, no spinnaker, and no trapeze. You could build your own hull and sails in any way you want. 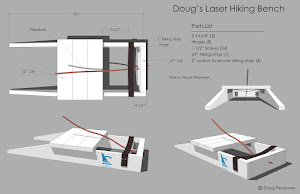 And the innovation and refinement resulted in the speed that has been passed down to all high-performance classes. I had just built my first NS-14 based on a Mark II kit designed by Frank and it was launched at this state championship. Being brand new to the class, I was not competitive. Malcolm's boat was memorable for two reasons: it was the most beautiful woodwork that I had ever seen, and it was the first boat to plane upwind in the conditions at Jervius Bay that weekend. 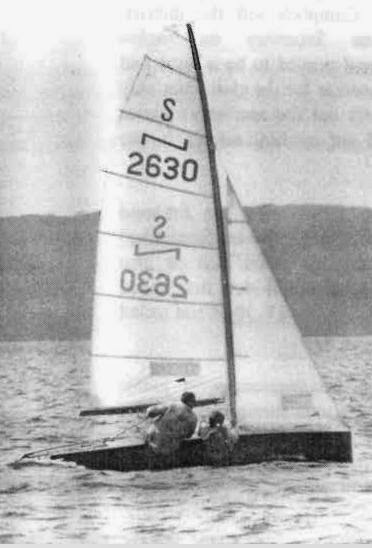 Remember - 1972, no trapeze, just 100 square feet of sail, and planing upwind! Malcolm won in a really competitive fleet on pure boatspeed - it was a pleasure to watch. It was great to hear Frank's comments on Malcolm's design. While whey had worked independently, their resulting designs had many similarities. They were true sailing pioneers that, in my opinion, helped put Australia on the sailing map. Malcolm was a indeed a rare breed of his era. It was also quite amazing that some people knew intuitively what might work and boats became better and faster as a result of this intuitiveness which more often than not was without any real scientific testing. Also, it seems to be no accident that a lot of very good sailors were involved with NS14s or Moths at some time in their sailing careers. In the sailing process a sailor manages the forces of the wind. 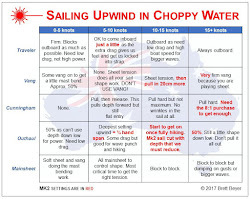 If your sailing is improper you will definitely face many problems. 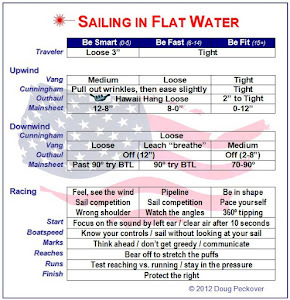 It is good if you learn the concept of sailing. There are various organizations which teach you the concept of sailing and also its different level. Join that course and gain its advantages.